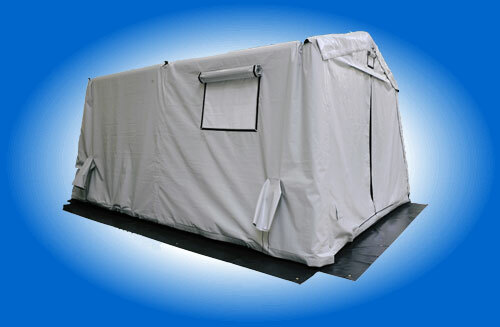 Our shelters are designed for ease of use and require the minimum number of people to set up due to the unique inflatable frame system, the light weight, simple packing and stowing, and simple operation. 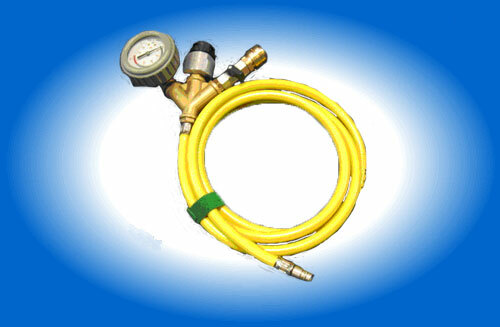 We offer standard sizes from 12 to 52 square meters (approx. 120 to 520 square feet). Custom sizes are available upon request. 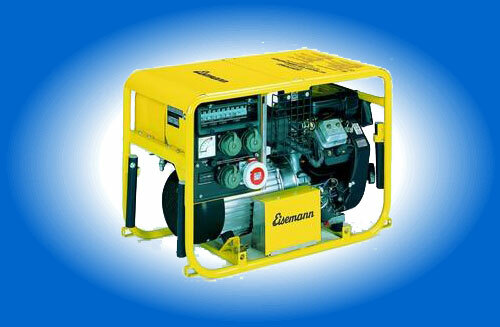 Standard models are available with accessories such as inflation systems, inflation pressure monitoring, portable heating and cooling systems, and electric generators. 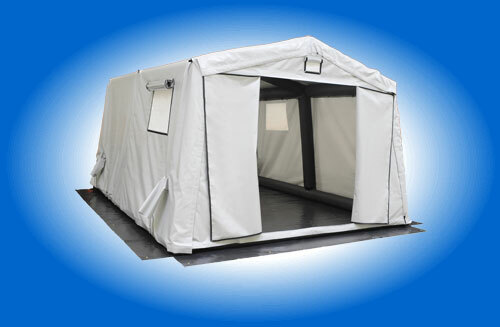 Several shelters can be connected together to meet special requirements. Suitable lighting for the shelter interior can be achieved by installing light kits which are simply attached to the inflatable framework. 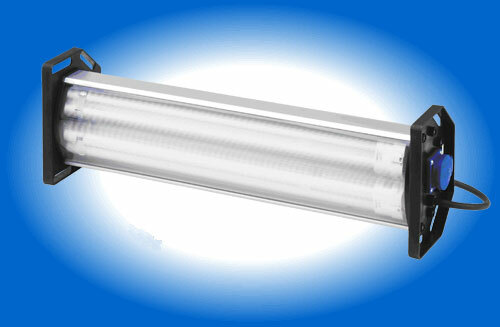 The lights are moisture resistant and meet the safety standard IP54. 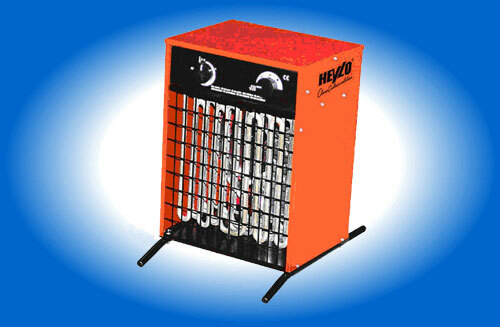 If electric power is available either through the power grid or portable generator, the shelter interior can be heated by means of electric space heater. 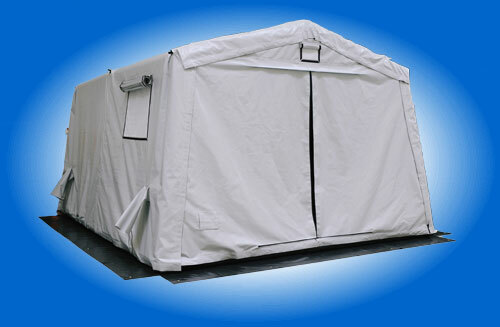 The model D3XS is only suitable for Type 12 and 16 shelters. 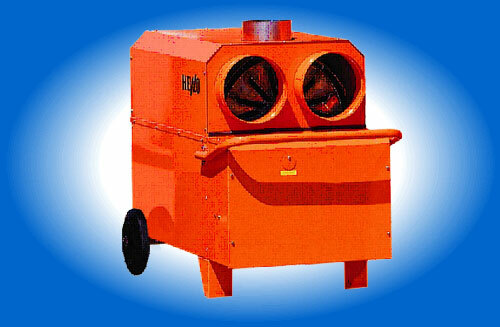 If electric power is not available, the shelter can be heated using a gas heater Model DG30S. 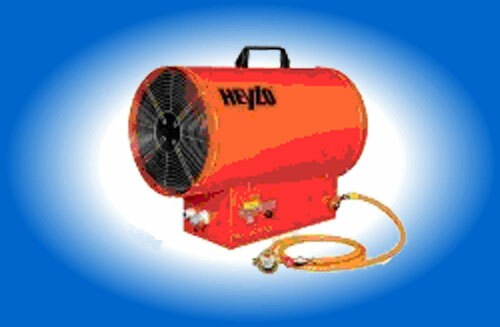 A fast and efficient way of heating a shelter can be accomplished with an oil heater Model K25T. 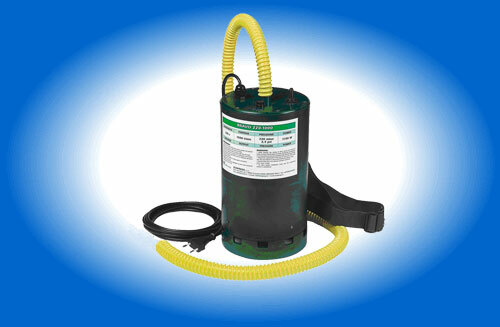 It includes a thermostat for precise temperature control. Electric inflator allows for quick inflation of the shelter. Use this controller to properly monitor the inflation process.